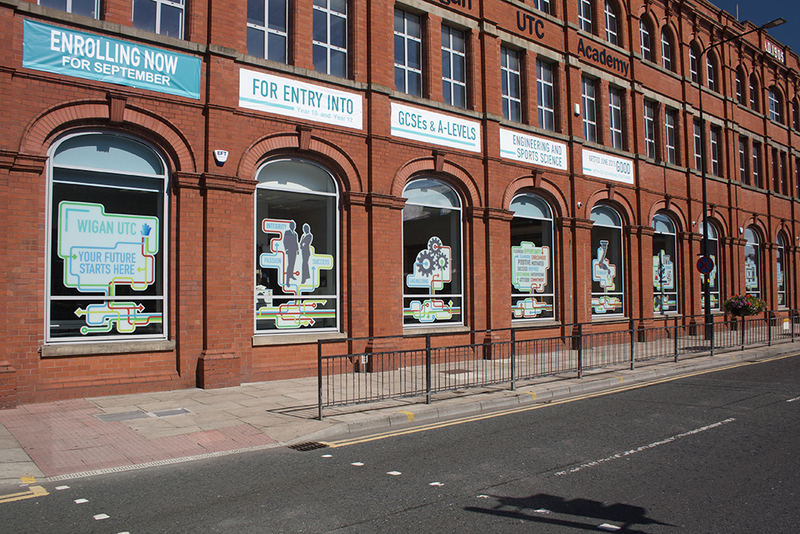 Wigan UTC is an Academy School in Wigan town centre specialising in high-quality education for 13 to 19-year-olds. 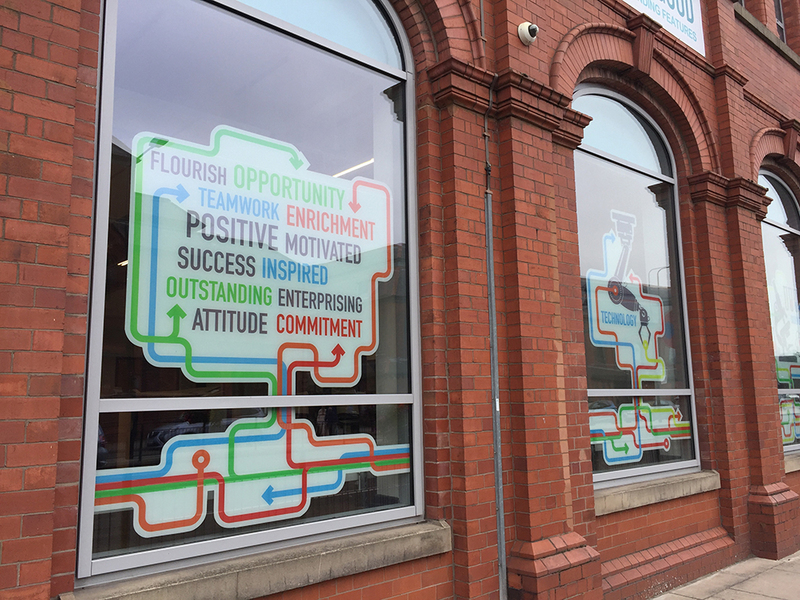 We have worked with Wigan UTC since the school opened in 2013. 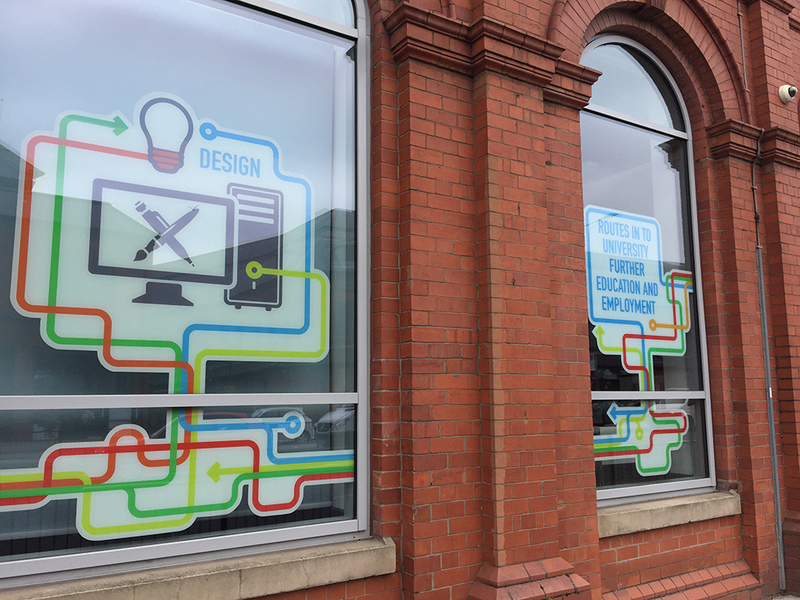 Initially, we were involved in the development of their website, we then went on the redevelop their brand identity which involved all their marketing collateral such as the school prospectus, newspaper and bus advertising, photography and their internal and external graphics and signage.